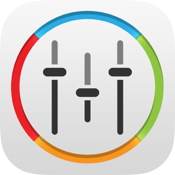 Handy Manager mobile application is a convenient MetaTrader 4 tool specifically designed for Managers (Business Owners). 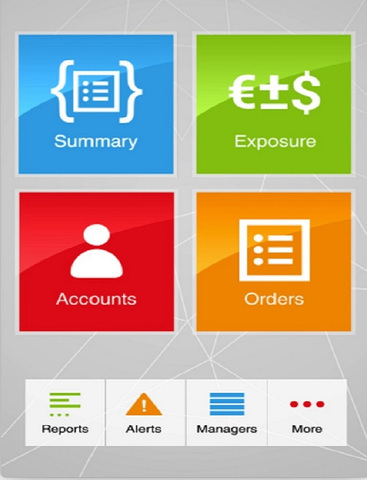 With this application, managers can get all relevant information from MT4 manager terminal and have them displayed in real-time on their mobile phone. 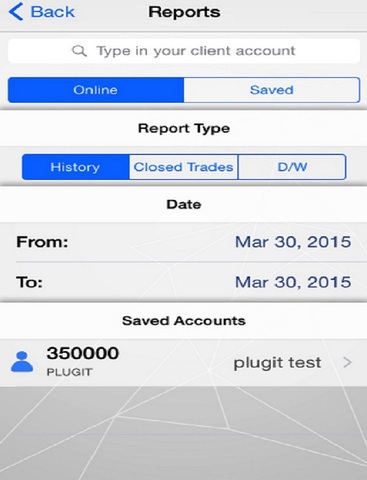 This application consists for two main tabs, dashboard and accounts. The Dashboard tab features Summary and Exposure, both of which have all information in the MT4 Manager Terminal reflected on this tab. Account tab gives you the ability to keep up with all accounts under the manager you are connecting from. 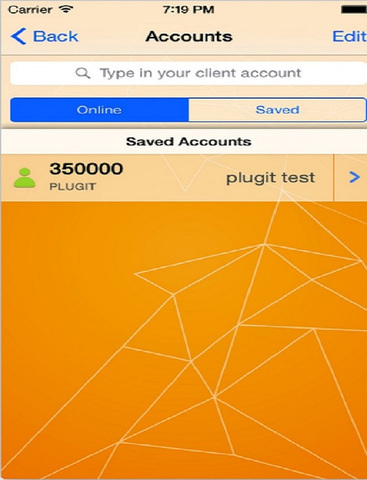 Under each account, you can check all data pertaining to that account such as Balance, Credit, Margin, Free Margin and Equity as well as all open positions for that account. On clicking any open position, further details show up such open price, current price, P&L, data and trade ID. Handy Manager is a very practical mobile tool that offers mobility and portability and allows you to constantly monitor your summary and exposure away from your desk or laptop, and most importantly saves you the trouble of carrying your laptop wherever you go.